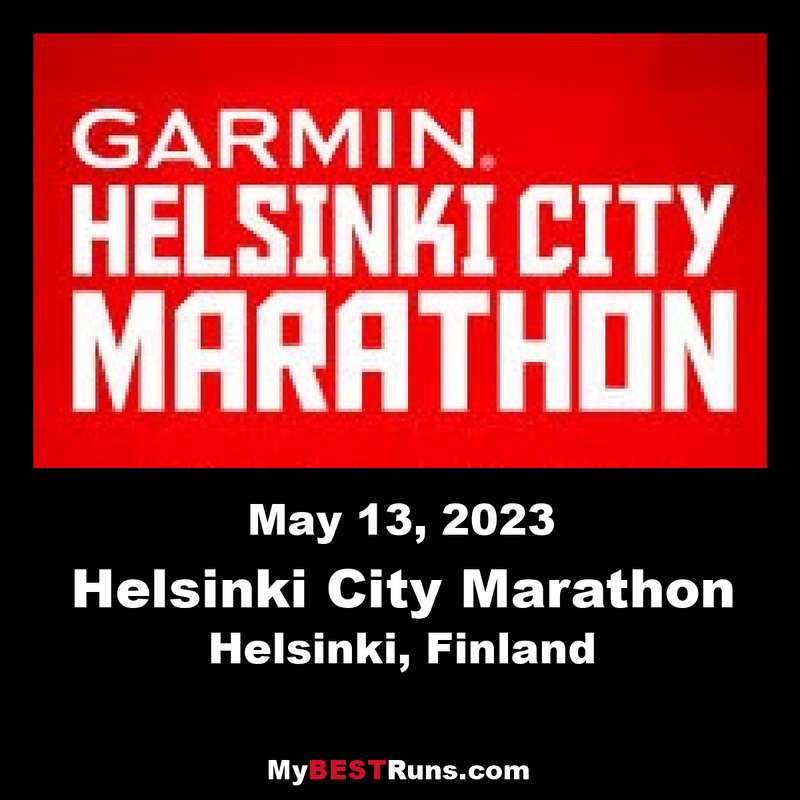 The Helsinki City Marathon is an annual marathon held in Helsinki, Finland. It was established in 1980 and is normally held in August. The 2007 marathon drew more than 6,000 participants and 50,000 spectators. The course starts near the statue of Paavo Nurmi and finishes at the Olympic Stadium. Various parks, miles of Baltic Sea coastline, and the Helsinki Citycenter are all located along the route. The typical race temperatures have been between 18 and 22 °C and the race time limit is 6 hours.